Learn about Starting a Sjögren’s Awareness Event! Host a Sjögren’s Awareness Event! 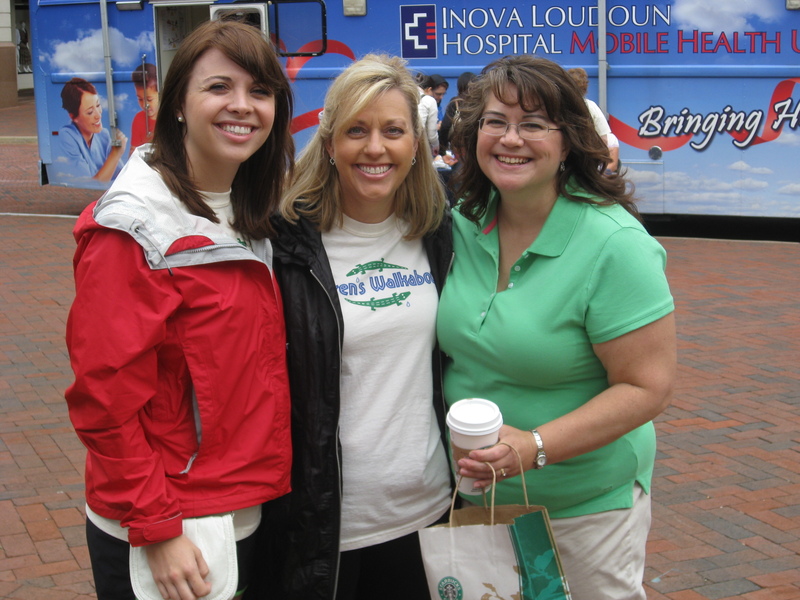 Hosting an awareness event is a great way to let your friends, family and community become more familiar with Sjögren’s. And don't worry, the Foundation is here to provide you with all the support needed! Fill out the form below and let us know a little about what type of event you're thinking of hosting. Then someone at the Foundation will get back to you shortly to talk more about the event. I want to help raise awareness of Sjögren’s!